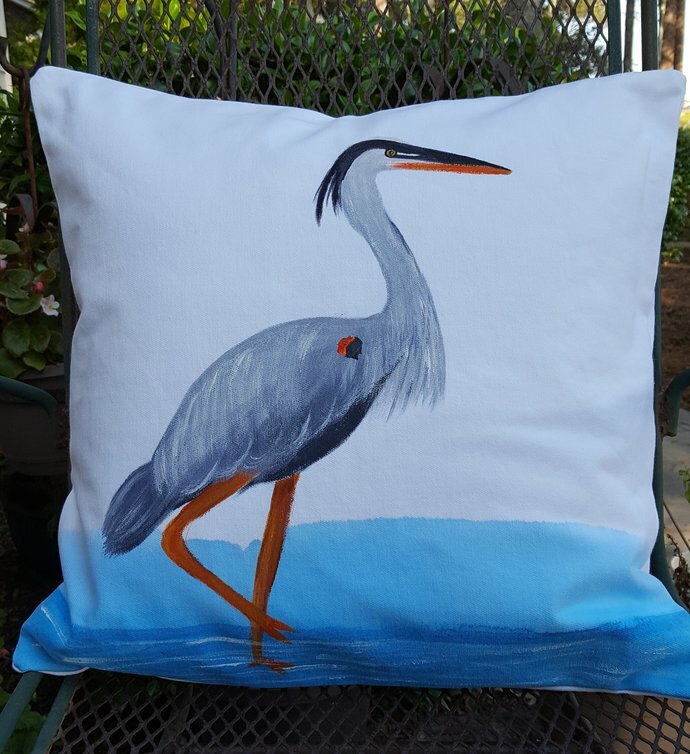 This handmade and hand painted pillow cover is cutely decorated with a colorful blue heron. 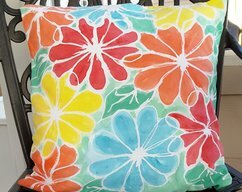 It is made of white durable cotton and durable fabric paint. 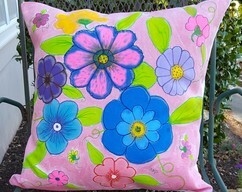 It will fit a 20" pillow and is washable in warm water. 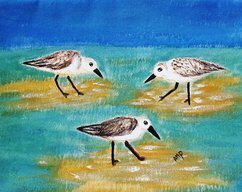 Great for any nautical or beach setting. 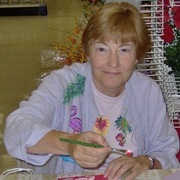 Other sizes available by special order also, allow 4 weeks for production of special orders. 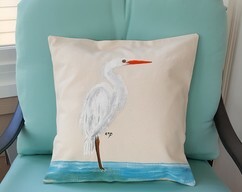 Decorative Pillow Cover, Handmade and Hand Painted Pillow Cover, Great White Egret Shore Bird, Cotton Twill, Durable Accent Pillow, Size 18"